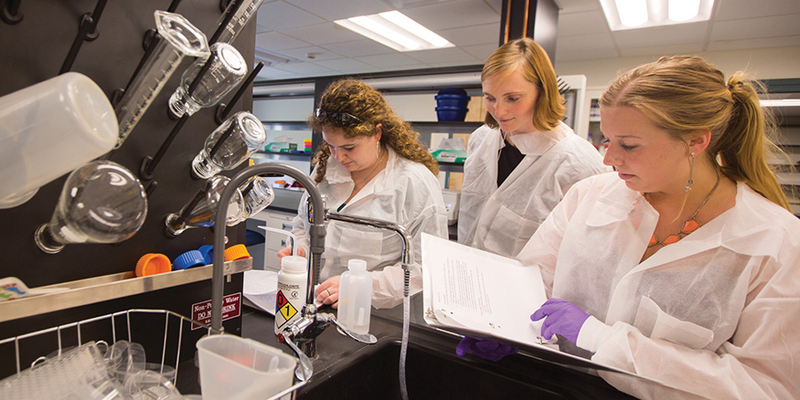 Faculty in the UMass Amherst School of Public Health and Health Sciences respond to public health needs by conducting innovative and transdisciplinary research that spans the basic and applied sciences and public health, clinical practice, and community applications. In addition to laboratory, clinical, and community-based research, we work together across disciplines on many pressing public health and wellness issues, such as chronic and infectious diseases, maximizing health and functioning across the lifespan, optimizing nutritional programs and food quality, physical activity and diabetes prevention, reproductive and cancer epidemiology, women’s health, and communication impairment. In the past five years, the school and its faculty have seen a nearly 70 percent increase in faculty expenditures for sponsored activity, making tremendous achievements in their respective fields. The SPHHS also fosters transdisciplinary research through its research centers, institutes, and programs and hosts an annual Research Day to showcase student research and outreach work. We invite you to search our faculty directory for more information on individual areas of faculty expertise. Visit our SPHHS Research Administration Office webpage here.